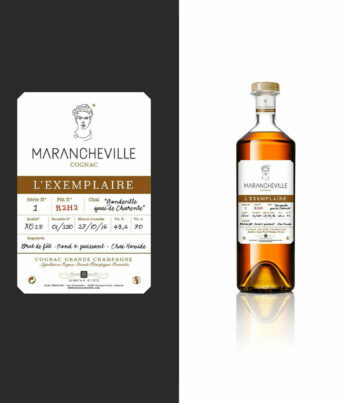 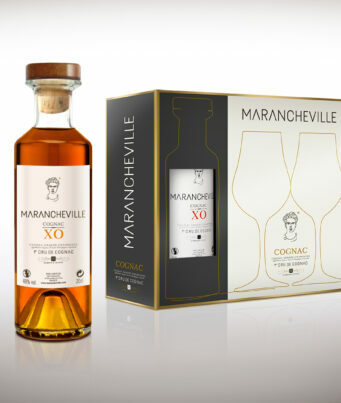 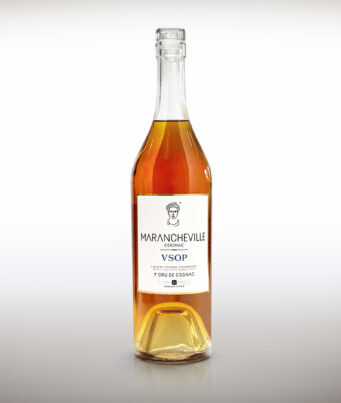 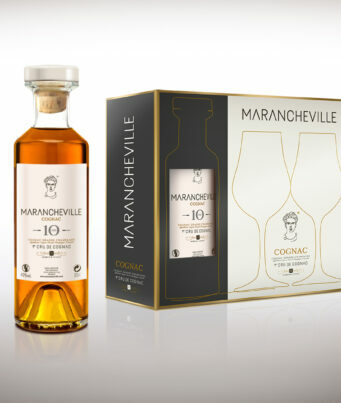 Discovering Marancheville cognacs is meeting a universe where the time and the work of men enable eaux-de-vie to reach fine maturity. 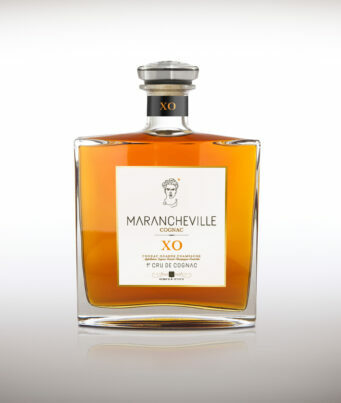 It is also to immerse in Grande Champagne, a terroir of excellence that gives our eaux-de-vie their characteristics: elegance, power and aromatic complexity. 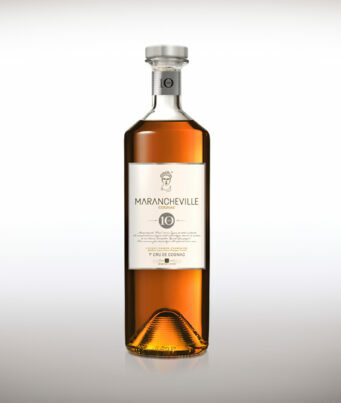 It is this harmony that you will discover in each of our blends.